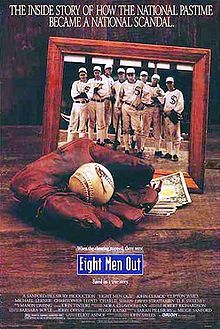 This entry was posted in Fanhood and tagged baseball, Bull Durham, Eight Men Out, Field of Dreams, League of Their Own, Major League, movies, Mr. 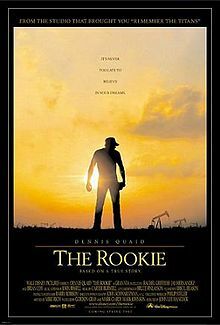 Baseball, The Natural, The Rookie, The Sandlot. Bookmark the permalink. If you ever see any of these in my DVD/BluRay collection, you have my permission to tar and feather me. 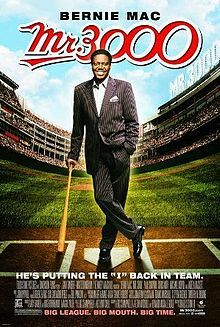 Rejected title: “How I Would Stalk and Kill Barry Bonds.” They should have gone with that title. Then again, more people probably would have seen it. And this movie doesn’t deserve the extra tickets sold. 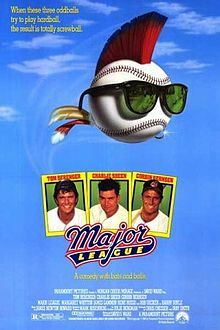 If you saw Major League, you’ve seen this one, even if you’ve never seen this one. I remember sitting in the theater thinking, Did they just change a couple of character names in the script from the first movie and just slap a ‘II’ on this? Recycled jokes rarely ever work. And this movie proved it. 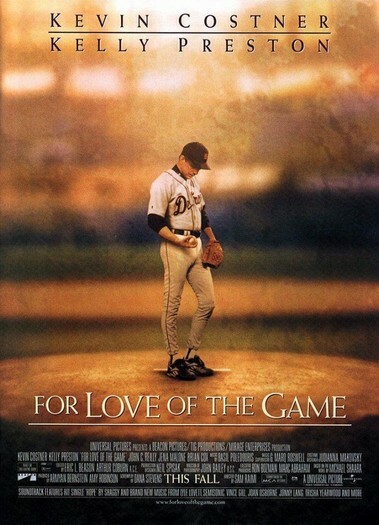 I’m reluctant to even classify this as a baseball movie. 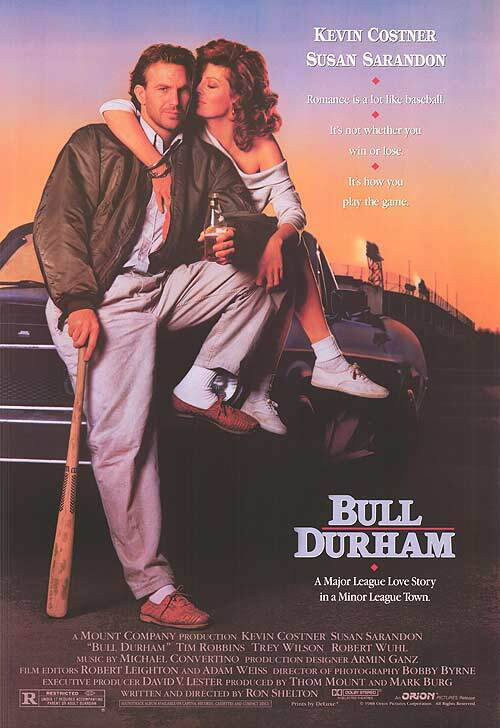 It’s pretty much the exact opposite of Bull Durham. I’ll be honest here, I never saw this one. I heard it was so bad that I avoided seeing it. Which is too bad, because I like Clint Eastwood and Amy Adams. 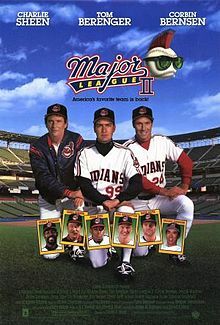 If you’ve seen Major League, you’ve seen this one. 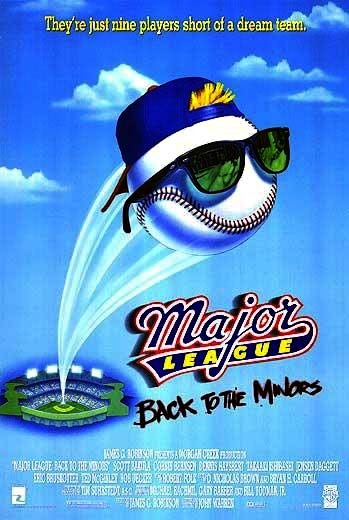 But now half of them are back and in the minor leagues! Huzzah! I had such high hopes for this one. I love me some Bernie Mac (RIP). To say I was sorely disappointed is an understatement. These are all movies I’m not embarrassed to say that I’ve seen, but I’m not planning on buying the DVD’s anytime soon. I half-expected Danny Glover to blurt out a “I’m gettin’ too old for this s**t,” when they all start flapping their arms at the end. 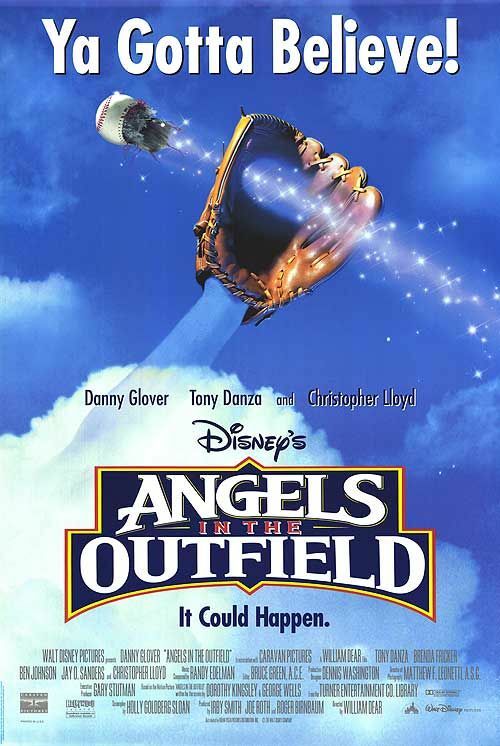 Okay, this really isn’t a baseball movie. 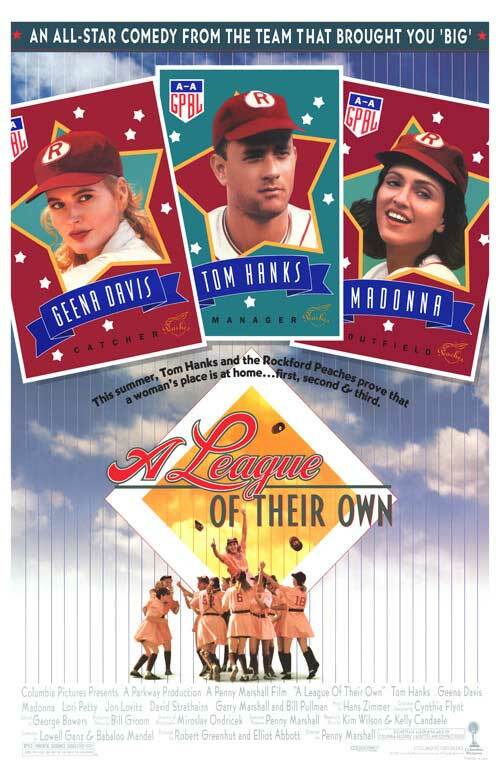 Jimmy Stewart plays a former World War II pilot who just so happens to be a third baseman for the St Louis Cardinals. He gets roped into the newly created US Air Force to help develop the Strategic Air Command. He spends most of the movie flying B-36s and counting down his return to the baseball field, only to realize that flying is his first love. Whenever it’s on TCM I get sucked in. And, for some strange reason, I’m constantly getting it confused with the next movie. Well, no wonder! It’s nearly the same cast! Stewart plays Chicago White Sox pitcher Monty Stratton, who in the 1930s compiled a 37-19 won-loss record in three seasons. After he became the winningest right-hander in the American League, his major league career ended prematurely when a hunting accident in 1938 forced doctors to amputate his right leg. With a wooden leg and his wife Ethel’s (Allyson) help, Stratton made a successful minor league comeback in 1946, continuing to pitch in the minor leagues throughout the rest of the 1940s and into the 1950s. This next category are titles I wouldn’t mind having on DVD or BluRay, but haven’t yet bought. 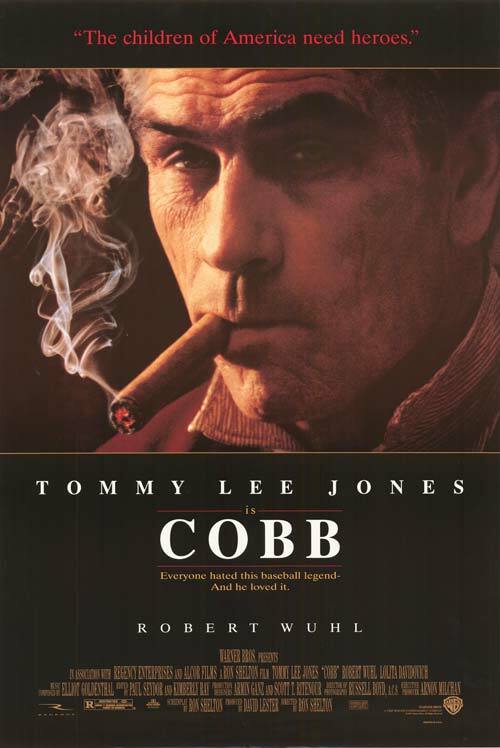 Tommy Lee Jones and Robert Wuhl both give excellent performances. Ty Cobb was one hell of a ballplayer, and one hell of a racist idiot. It’s got James Earl Jones, Richard Pryor, and Lando Calrissian — I mean, Billy Dee Williams! And they’re all playing baseball! What’s not to love? 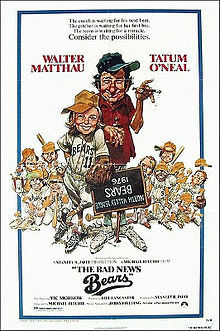 The original with Walter Matthau. Avoid the Billy Bob Thornton remake at all costs. Also, avoid all the sequels to this one. 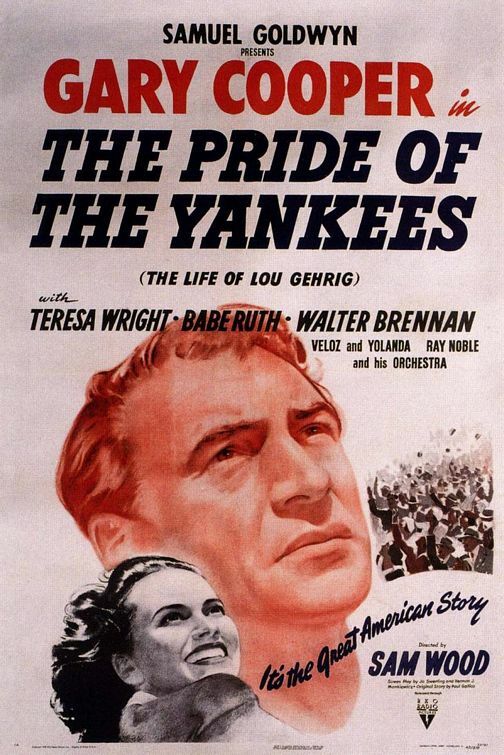 Yes, it’s the Yankees. Yes, Gary Cooper was so bad at playing baseball that they had to use camera tricks to make him look good. So what? It’s a great story, even if most of it was completely untrue. I was disappointed by this movie. 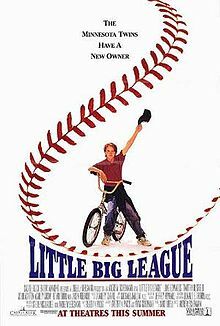 Not enough baseball scenes. Too much Branch Rickey. At least the performance by Chadwick Boseman as Jackie Robinson was pretty good. 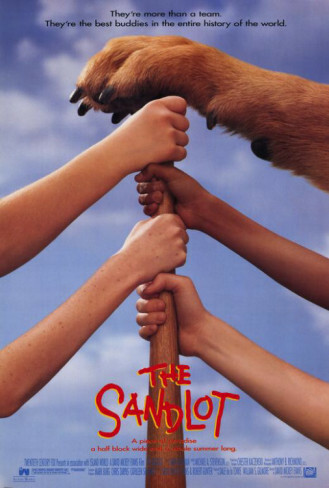 After reading the book, I thought this movie would be horrible. 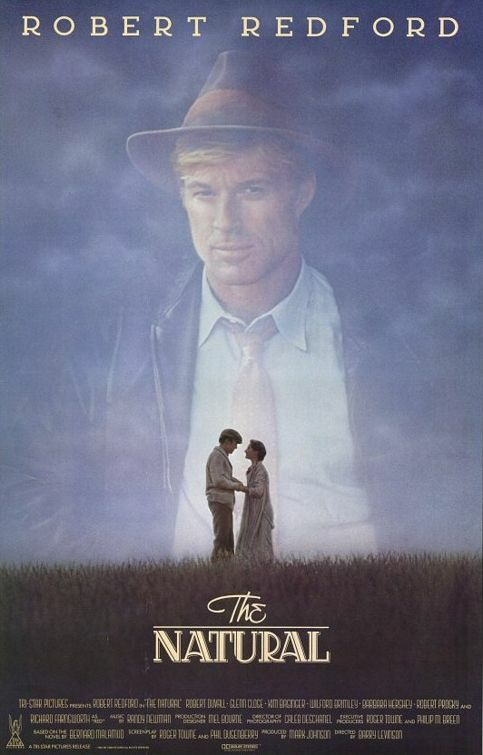 I thought there was no way they could make a movie out of this story. Imagine my surprise. These are all ones I actually own and usually make my movie marathon out of. I dare you to find even one that you wouldn’t watch and enjoy. A remake of a surprising number of old films. 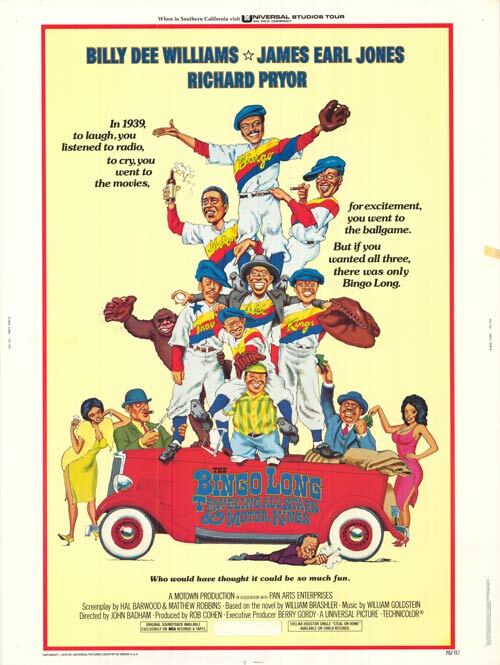 Richard Pryor plays Monty Brewster, a minor league pitcher who discovers he has a long-lost relative that leaves him $300 million, with one catch. He has to spend $30 million in 30 days without having anything to show for it. Before you start yelling,”Hey! 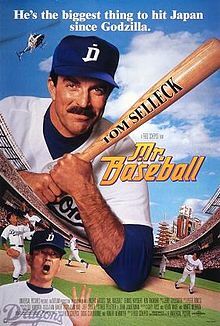 That’s not a baseball movie! It’s a war movie,” I give you the following: It’s not a war movie. 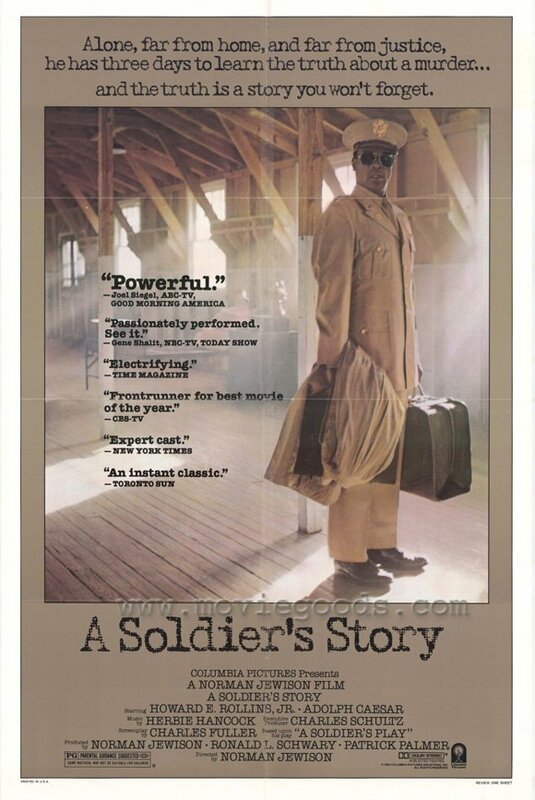 It’s a movie based on a play about race relations on a segregated Army base during World War II. And it centers around — you guessed it — an all-black Army baseball team. 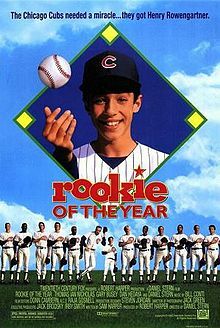 And also stars a very young Denzel Washington to top it off. 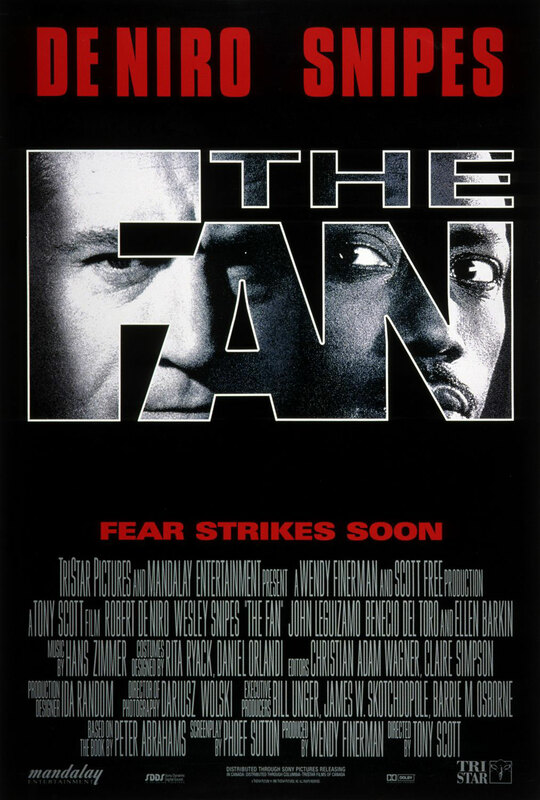 If you haven’t seen it, rent it immediately. You’ll thank me for it. 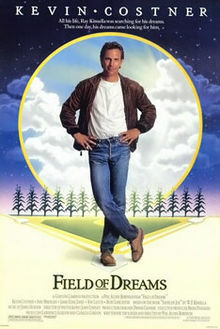 Watch this right after watching Field of Dreams. The two really compliment each other. I met Thomas Jane at Comic Con in 2004 while he was promoting The Punisher and complimented him on his performance as Mickey Mantle. He seemed both shocked and honored that someone liked his performance. Then again, maybe he was just shocked that I didn’t bring up how much I thought Deep Blue Sea sucked. Whenever I hear this line, “I led this team in ninth-inning doubles in the month of August,” why do I always picture Geoff Young writing his portion of Baseball Prospectus? Don’t like my selections? Think I should add a couple? Just want to give me s**t? Leave it in the comments. I write something for Padres Public just about every week on Wednesday morning. Follow me on Twitter, as most people can barely stand me in 140-character bursts, let alone after 1200+ words.